Jets VIP concierge offers a variety of services starting from luxury ground transportation arrangements to reservations at the finest five-star hotels. We can accommodate just about any request and we take personal pride in ability to meet the needs of our clients. 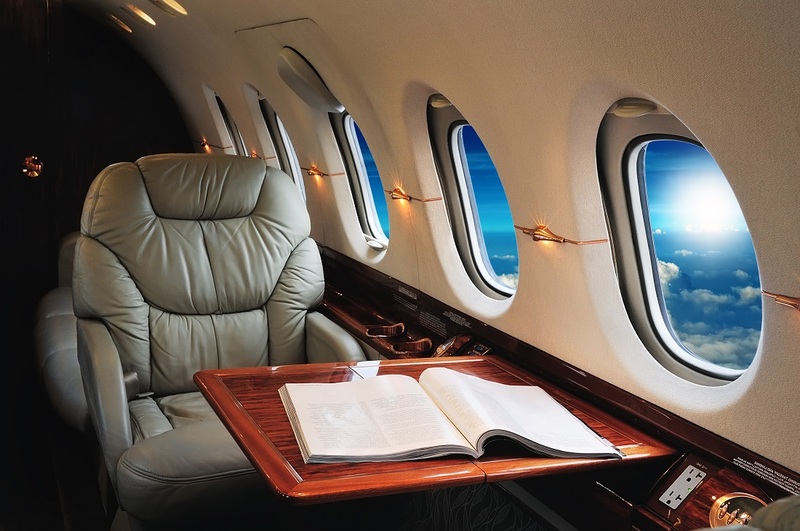 Whether you need an extra blanket on board, a copy of forbes magazine or tickets to the big event – our air charter agents will arrange it. Experience the difference with World Wide Lux services. Our private aviation team will manage your request before, during and after the flight 24/7.